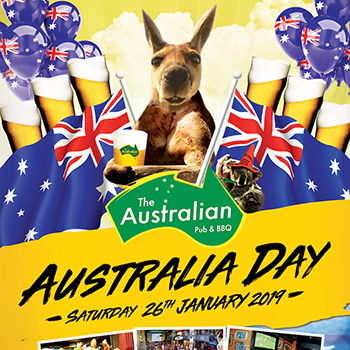 Mark your calendars for the Party of the Year: Australia Day 26 January at The Australian Pub! No one does it like us. 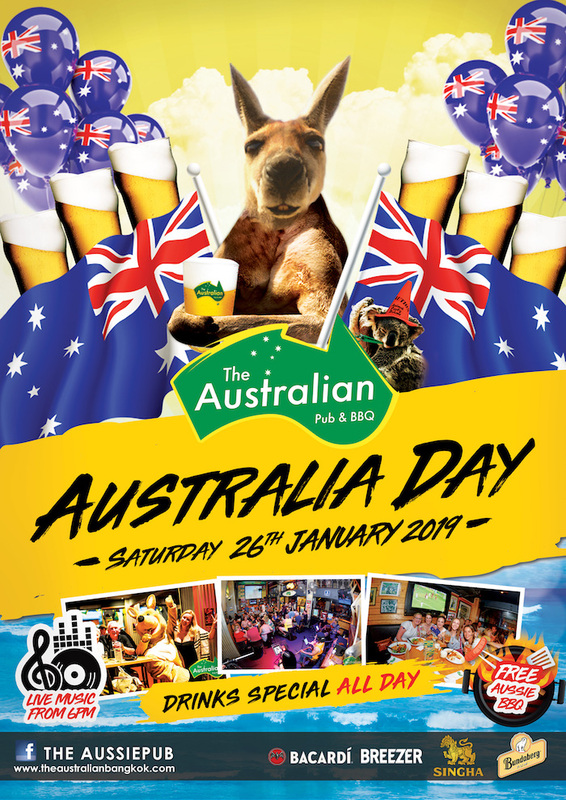 Enjoy drink specials, live music and a free BBQ, get your face painted and meet The Aussie’s kangaroo mascot.